Scheduling help, troubleshooting, and configuration. How can I get a list of my schedules? Does Schedule Master work with Norton Internet Security? Does Schedule Master work with Pop-Up Stopper? 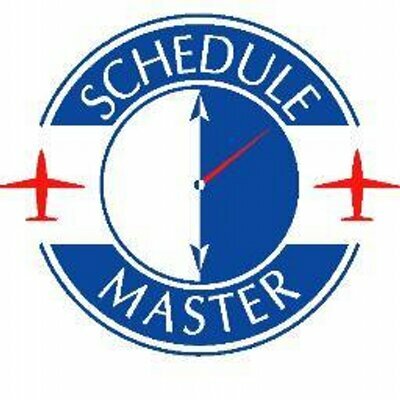 How do I add ScheduleMaster to my trusted sites? Nothing happens when I hit 'Make a New Schedule.' What is wrong? The schedule is not shown. Instead there is a small square. What is the problem? What is the phone number for scheduling?